What an empowering and inspiring day!! Thank you again to everyone that came along and marched for the animals, thank you to our local activist speakers and thank you to those who helped organise the event! We received quite a lot of attention on the streets and made our message very clear! What do we want? 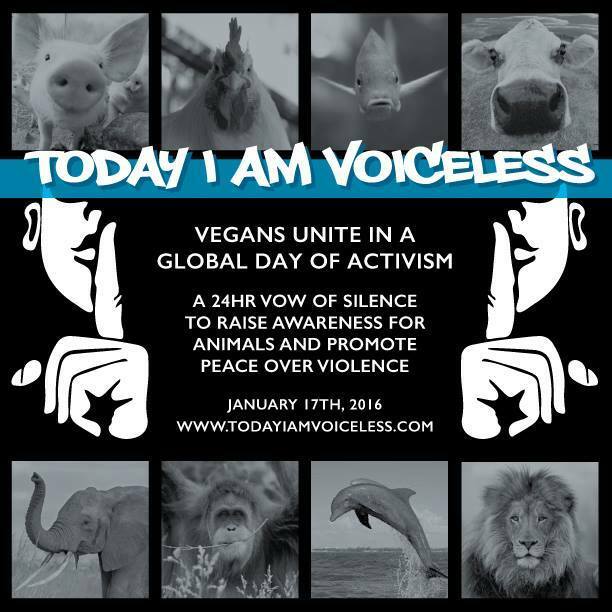 Close the slaughterhouses. When do we want it? Now! Come to a special celebration of World Vegan Day in the Great Hall Of Parliament House in the nation’s capital, Canberra! One of the most significant buildings in Australia and the political heart of the nation. 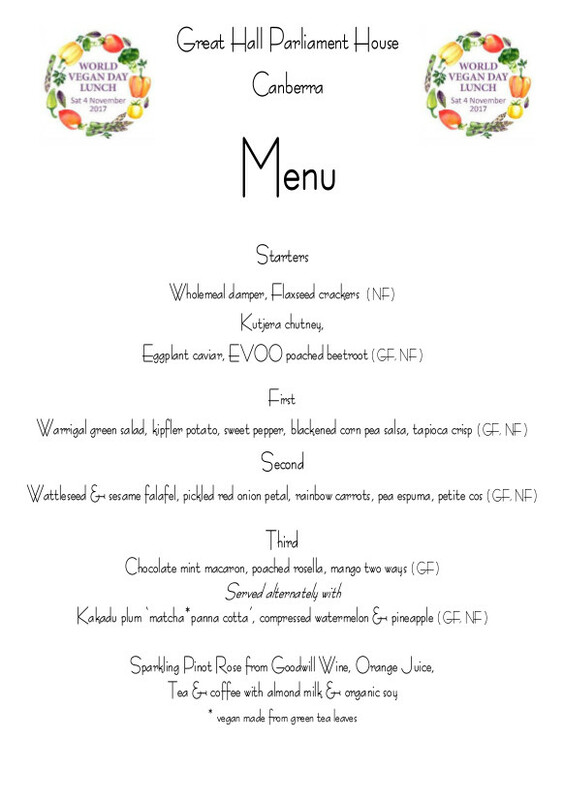 This is the first time such an important vegan event is being held in Parliament House and the Parliament House Executive Chef has created a world class vegan menu featuring Indigenous and gourmet plant produce. To toast the celebration there will be a fine vegan Sparkling Pinot Rose from Goodwill Wine. Please refer to the beautiful menu below. There will be a display of Vegan Kids Magazine and Cruelty Free Super information, raffle prizes, and inspiring videos from animal sanctuary charities from around Australia. Thought provoking speakers will include Joey Carbstrong, Greg McFarlane from Vegan Australia, Dr Anthony Hadj and Melissa Vanderhorst. Our MC for the occasion is Ron Prasad. Here’s a lovely article about the event! Australia’s Parliament House to Host ‘World Vegan Day’ Lunch! 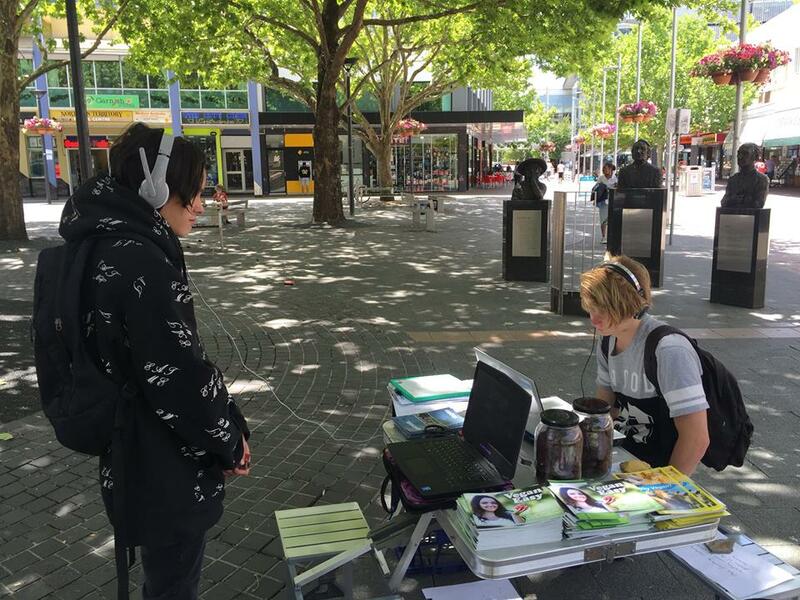 At the 1000 eyes cupcake challenge members of the public are offered a FREE cruelty free cupcake if they take the time to view footage of Australian farming practices and have a chat with us about ending animal suffering and making the change to a vegan lifestyle. I mean, who could say no to free cake?? 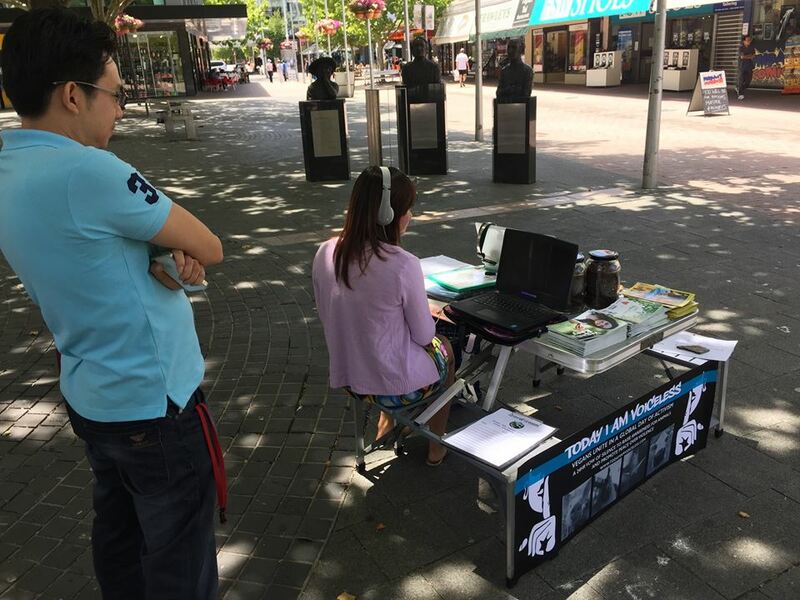 To educate and raise awareness about these beautiful and intelligant birds Vegan ACT and Animal Liberation ACT reached out to the public with footage from chicken and egg industries in Australia and offering “egg free” treats for those who stop by to view and chat. Thank you to everyone that participated and opened the minds of those that stopped by the event. 53 cities partipated this year united to bring to light the truth about the way animals are exploited all over the world and promote a life of compassion and peace. And a huge thank you to Adrian and Tina from Red Gadget Films for filming/photographing and putting this awesome video together! Previously (in 2016), 37 cities all joined together on one day to open the eyes and change the hearts of so many just through a connection, see video below. or click here to hear the full show (Michelle begins at the 23 min mark). If you would like to donate funds to support the work of Vegan ACT, please click ‘Donate’ and enter the amount you wish to give. If you wish to purchase membership or products at the same time, please go to our shop instead. 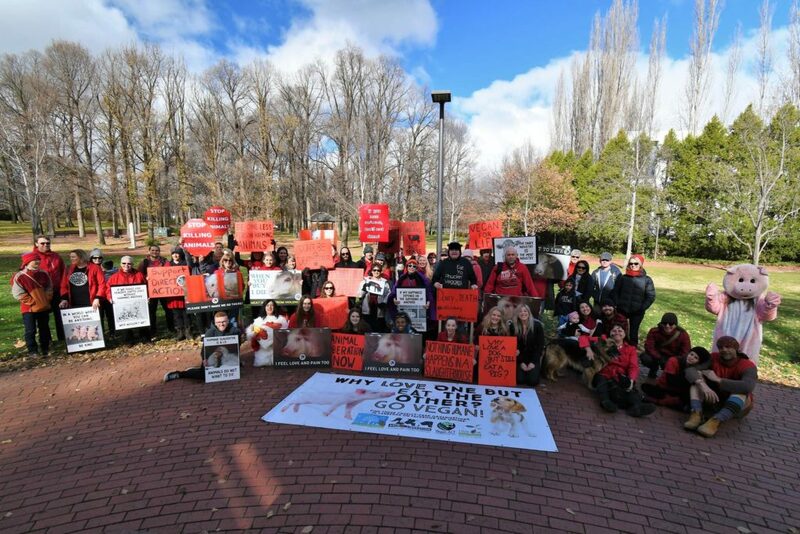 Here are the photos from the Human Meat protest with Vegan ACT & Animal Liberation ACT last Saturday! It was a fun and successful day, we were able to set up ef…ficiently and everyone worked fantastically as a team to get the show up and running. It was great to see and hear everyone that was involved sharing their ideas and suggestions and going the extra mile to make everything run smoothly. We would like to give a big thank you to all the volunteers that came together to make this event happen, our beautiful meat actors: Gareth, Andrew, Tammy, Africa, Asmita, Barbra, Melita and Reeni. Our fabulous sign holders: Ebony N, Ebony P, Steve, Rachel, Tanya, Anne, Jackie and Ali. The awesome speakers for handing out flyers and speaking to members of the public: Rohan, Liam, Michelle, Nicole and Laila. To Donna for handing out delicious free cupcakes, the amazing cupcake bakers, all of the wonderful people that collected materials and resources for this project to bring it all together AND the fantastic Tina and Adrian for taking these photos and videoing the whole event. 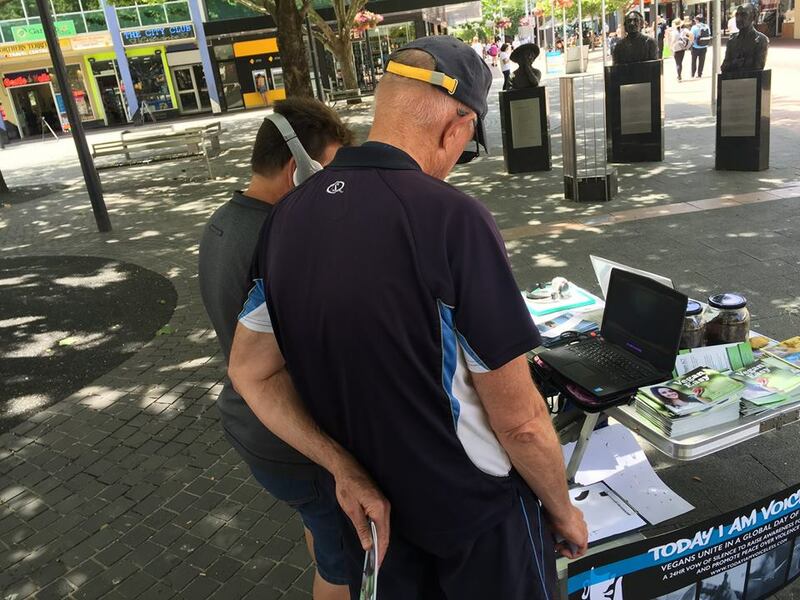 Although we reached many people either people walking by directly or the passing traffic which gave us many toots and thumbs up, this has been a great learning experience for how to improve next time. To see how it all comes together, what works, what doesn’t work and the location are all a huge part of making events like these successful. We hope to see you all getting involved again! Vegan ACT would like to take a moment to appreciate just some of the people who made it the best weekend yet! First to thank our brilliant Vegan ACT stall volunteers: Laila El Ayadi, InvaderAli Clough, Mark Ferguson, Ebony Norris, Ebony Palmer, Rohan Beviss, Reeni Rubio-Martinez, Elle Fant, Lynnette Hawley, Maddison Hawley-Tatten, Jackie Radisich, John Smith, Emma Wannell, Gareth Gwych Tudor and Michelle Isobel. I hope you enjoyed introducing veganism and the community to people all day long – you represented the work of Vegan ACT splendidly. Thank you also to all our fellow stall holders who made the festival an absolute treasure trove of food, vegan products and info. We would also like to thank Lara Drew and Carolyn Drew for bringing the Institute for Critical Animal Studies, Oceania Conference to the ACT on the 2 days prior to LGF. It was so stimulating and inspiring, we can’t wait to attend the next one, wherever that may be! We encourage all of you to check out their Facebook page and have a listen to some of the talks that featured. The Vegan ACT /Animal Liberation ACT /ICAS supermarket action and pre-LGF dinner was the perfect way to cap off the conference and lead into the following day of festivities. 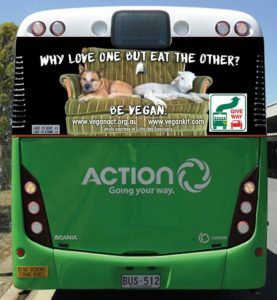 ‘Why love one but eat the other’ ACTION Bus Ad Hits the Streets! The wonderful Sia Brook ran a crowd funding campaign recently to get this vegan promotion featuring Jared and Broch from Little Oak Sanctuary on the back of an Action bus. Vegan ACT was delighted to make a contribution to funding, and have our website featured on the promo! The bus will be seen in Belconnen area from this weekend. Snap a pic and share to Vegan ACT Facebook group! During 1000 Eyes Experiences, organised by Vegan ACT and Animal Liberation ACT, we meet many wonderful people who have their eyes opened to the horrors of the animal product industry, and are most likely beginning a whole new journey tonight. Massive thanks to the wonderful Robert Davy for for donating his time to film and edit this clip. Write to contact@veganact.org.au to help us open more eyes and hearts to the suffering on their plates, and to offer an alternative. 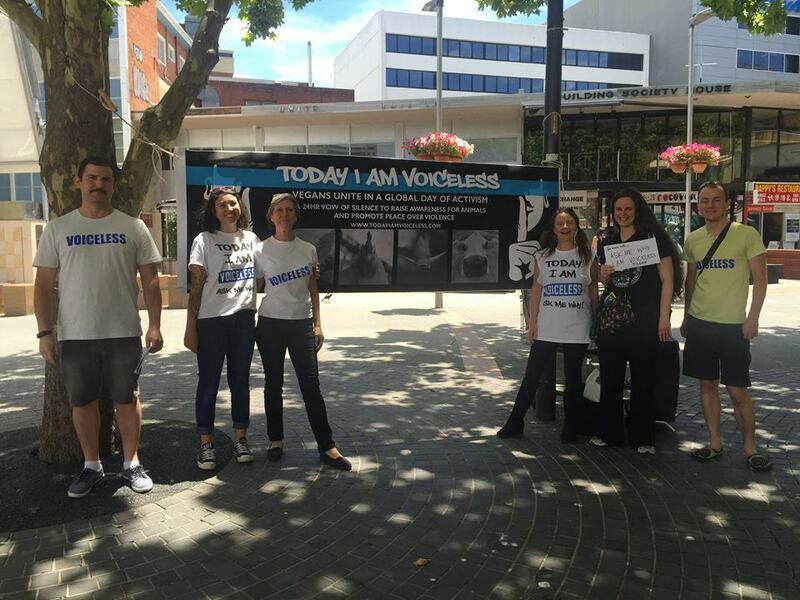 Thank you everybody who was a part of Today I Am Voiceless across the country and the world, and thanks to everybody that was part of our day of outreach for Today I Am Voiceless in Canberra! 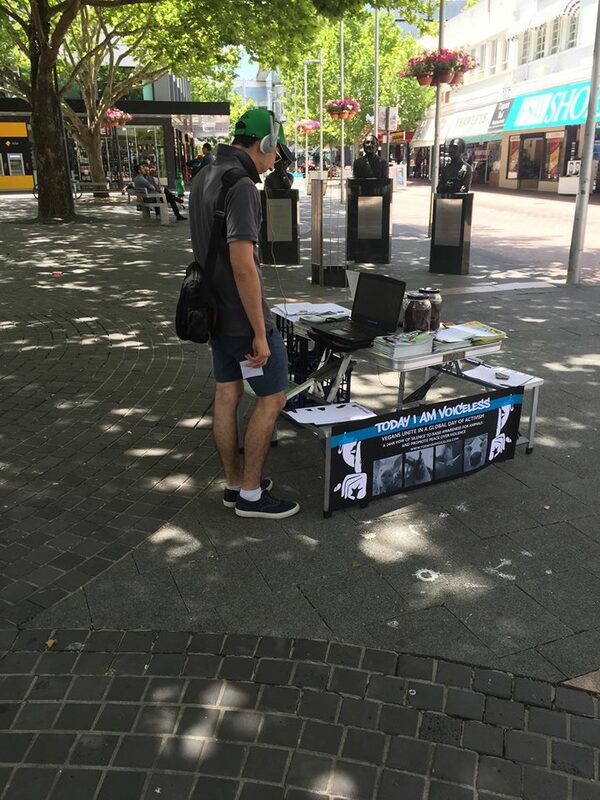 The ACT TIAV team reached dozens of people with our flyers challenging recipients to consider a vegan lifestyle, and showed around 10 brave people the short film 1000 Eyes which stands as evidence of the horrors of the Australian animal agriculture. Shout out to Sia Brook, Laila El Ayadi, Elle Fant, Kane Elson, Rowena Ve Gan, Gareth Ballard and Michelle Isobel for making the day such a success! And also thanks to Animal Liberation Victoria and Vegan ACT for the donation of flyers for the event. If you would like to participate in vegan activism in the ACT, please follow the Vegan ACT Facebook page and group and sign up to our email update! 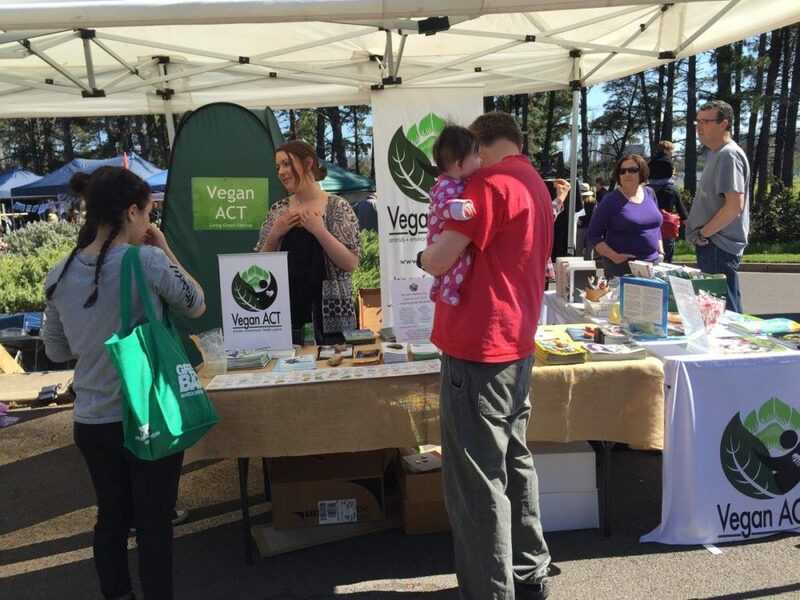 THANK YOU to Sia, Fiona, Emma, Nicole, Claire, Rowena, Andrew and committee members Kane, Dieter, Jyoti, Gareth and Michelle for helping with the Vegan ACT stall at the incredible Living Green Festival and thanks to everyone who paid our stall a visit- it was a wonderful day as always. Big thanks to the organisers Jess, Tara and Tracey too! Our stall reached lots of people that are curious about or considering becoming vegan, we had lots of good conversations with people about various issues around veganism and met many of the great members of our vegan community. 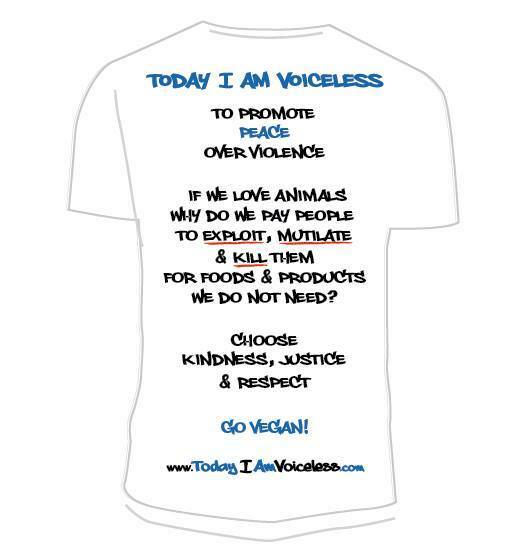 VOLUNTEERS NEEDED We also had almost 20 vegan-curious people or new vegans sign up to our 30 Day Go Vegan Challenge – this provides a daily email full of tips, info and access to a personal Mentor. As a Mentor you can become as involved as you like, from answering queries and providing support and tips via email. Or go all out, if that’s what you and your mentee desire, think trips to the grocery store for handy hints or lunch at Sweet Bones to scout out new treats. It’s up to you! 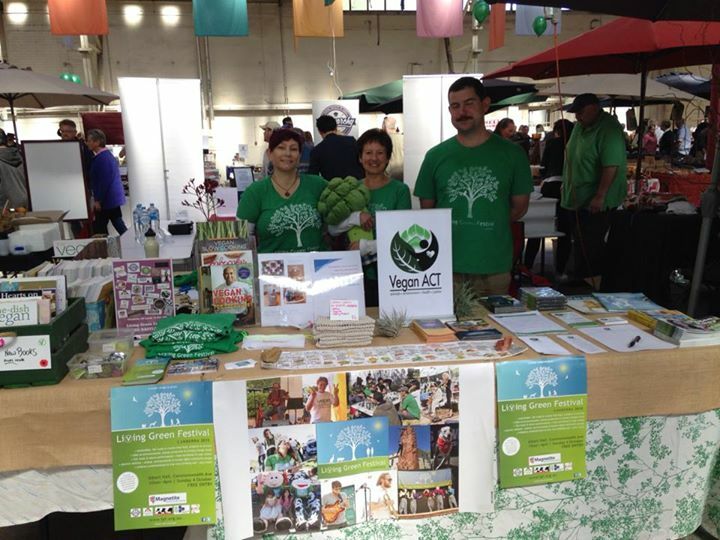 On Sunday, 20 September, Vegan ACT and Living Green Festival had a combined stall at Green Savvy Sunday at the Old Bus Depot Markets in Kingston. Lots of people dropped by to say hi and buy a raffle ticket to raise funds for the LGF and Little Oak Sanctuary. Click here to see some pictures from our last stall at the Old Bus Depot Markets.